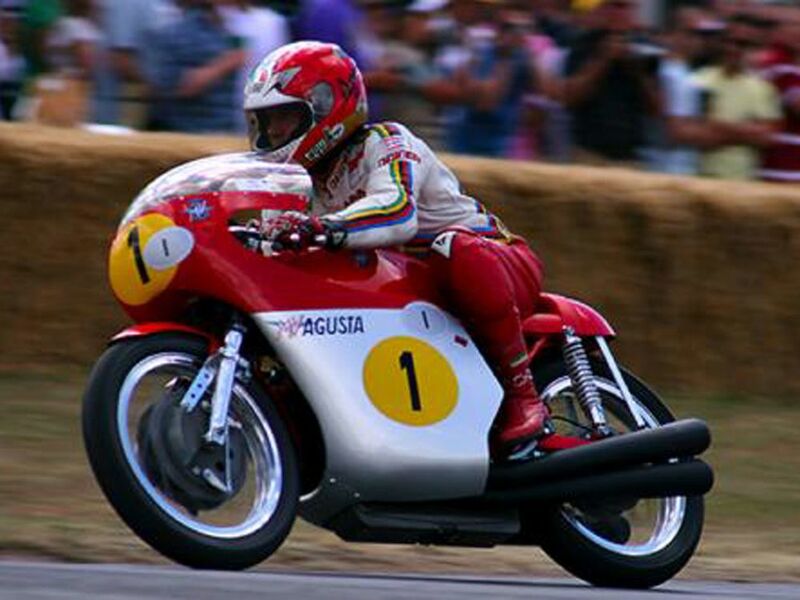 Giacomo Agostini is a multi-time World Champion winning 15 championships in his racing career as well as 10 TT wins he first won in the 1963 Italian 175cc championship. Agostini also raced in the formula 750 which he secured a best finish of 3rd before returning to motorcycling where he manged the Mariboro Yamaha Team which saw many successful racers. How do you maintain a Moto GP bike?